December 7, 2018 10:15 am. 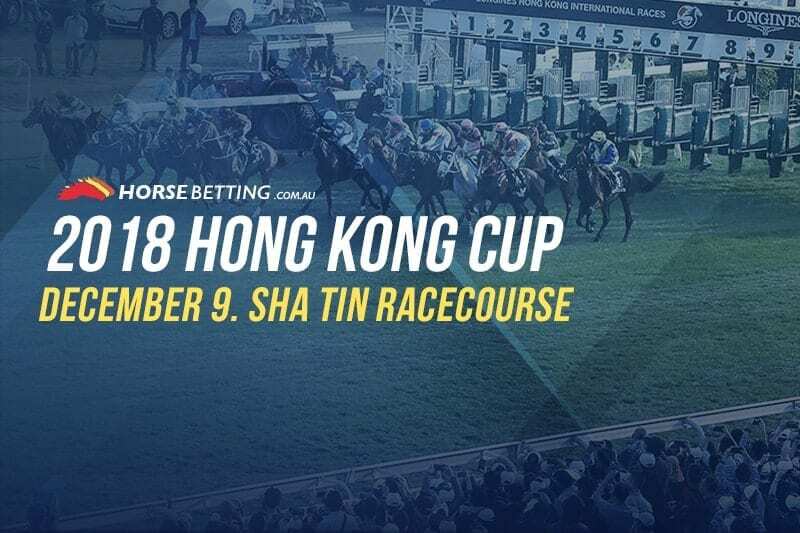 THE Group 1 Hong Kong Cup (2000m) is the final Group 1 race of the Hong Kong International Races and looms as the best betting race of the four. Which runner should you invest on and who represents the best value? Let’s take a look at the markets. 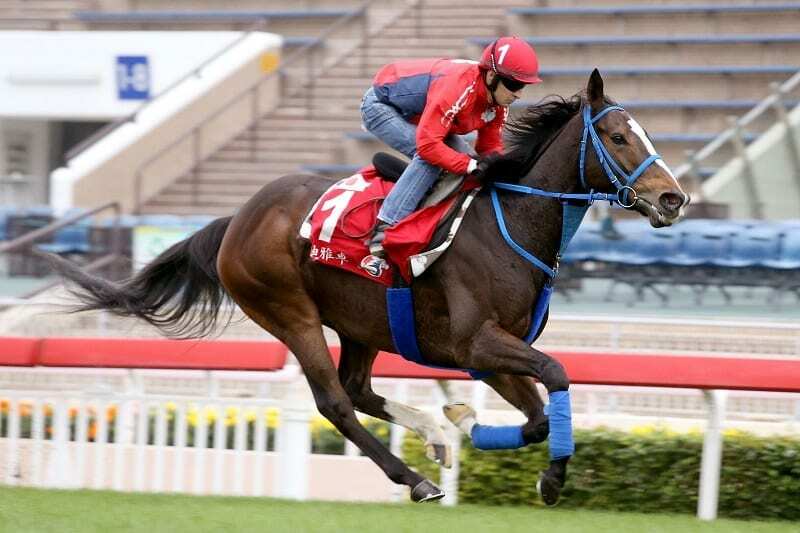 Japanese raider Sungrazer looks to be the best horse in a top-heavy Hong Kong Cup. The horse has a decent stakes record, winning three G2 races across the last two years, but the one grading that has eluded the horse to date is a Group 1 title. Sungrazer does have two second placed finishes in Japanese G1s however, and looks well suited to delivering in Hong Kong. The Magic Man Moreira takes the ride and Sungrazer should salute here. Japan import Deirdre is bringing in terrific top line form into the Cup, claiming her first G1 title in 2017 and landing her third consecutive wins since August. The horse has recorded back-to-back wins at group level before making the trip over to Hong Kong. It was a toss of the coin between Sungrazer and Deirdre for the best bet of the Cup, but we had to pick one. It wouldn’t surprise us to see Deirdre winning this event. 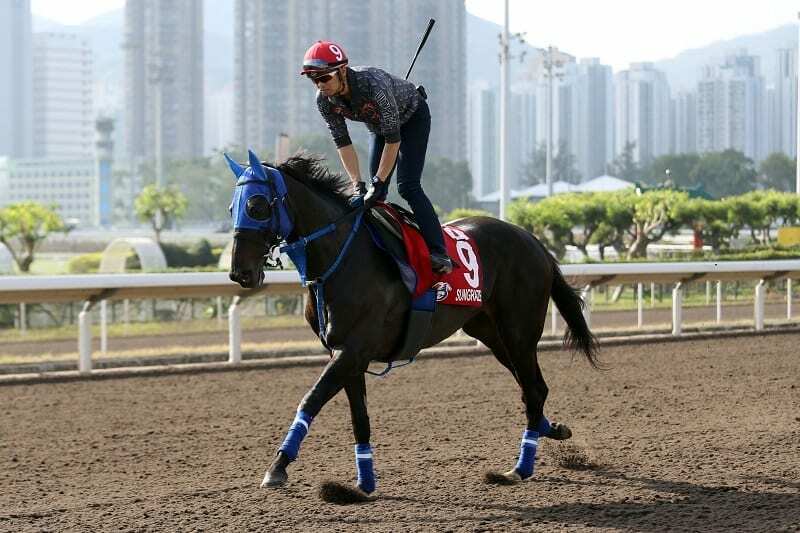 Gold Mount is a wildcard heading into the Hong Kong Cup. Picture: HKJC. 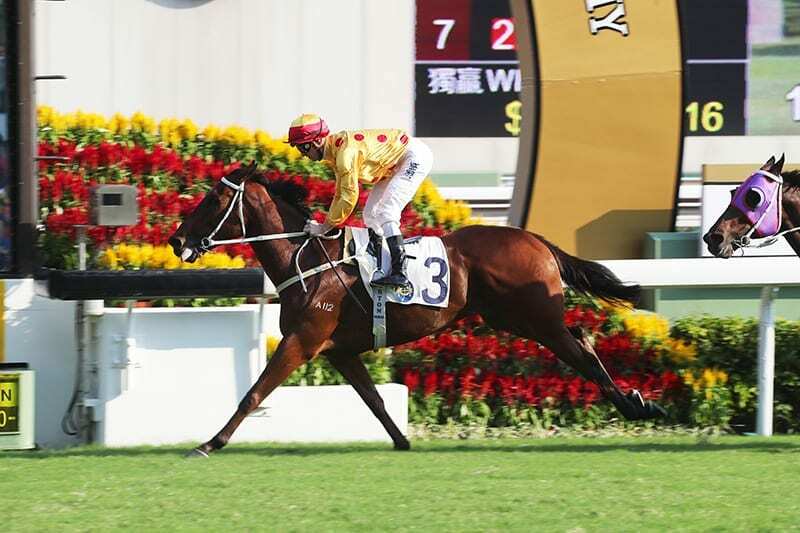 Gold Mount is a horse that has always showed potential for trainer Richard Gibson, placing in three of its last five races at Sha Tin. In a race where the top-two stand head and shoulders above the rest of the field Gold Mount presents as the best hope outside of Sungrazer and Dierdre.